no one better than Lila Delman. 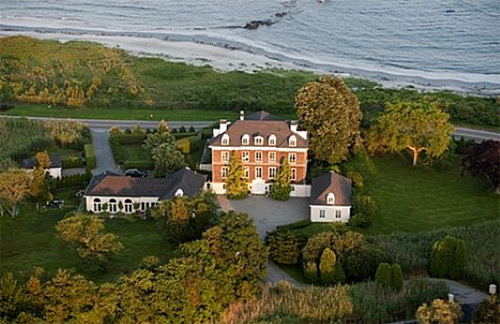 Lila Delman Real Estate has been offering the finest homes in the Ocean State for over four decades. 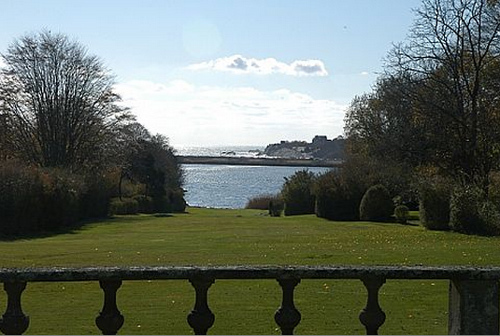 The company's eye for amazing properties and their knowledge of Newport makes working with them a no-brainer. 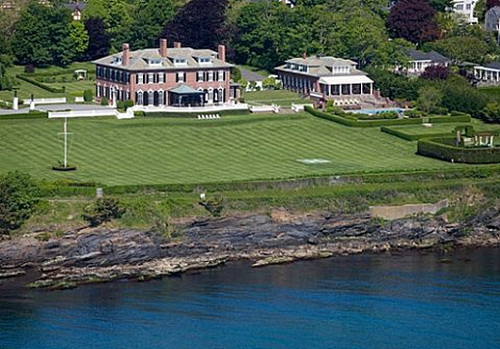 Sprawling lawn - overlooking Cliff Walk - and a heliport! The company is run by Melanie Delman (below) and John Hodnett. Melanie took over from her mother Lila, who started the company in 1964, and has expanded the company significantly. 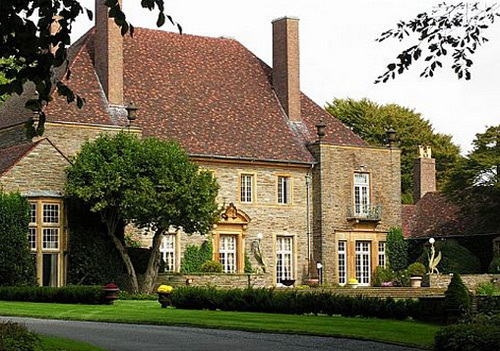 Below are some examples of the type of Newport luxury homes Lila Delman offers. Note: The properties shown in the photos below may or may not be currently available. 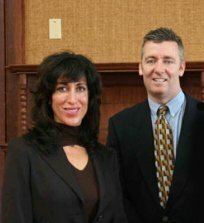 Contact Lila Delman for updated information on available Newport homes for sale. Not a bad spot to enjoy your morning coffee! If you'd like more information on some of the Rhode Island's finest estates and oceanfront homes, contact Lila Delman Real Estate at the number below. I promise to use it only to send you Newport Native News.